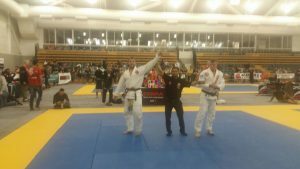 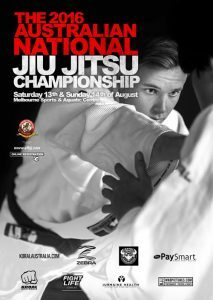 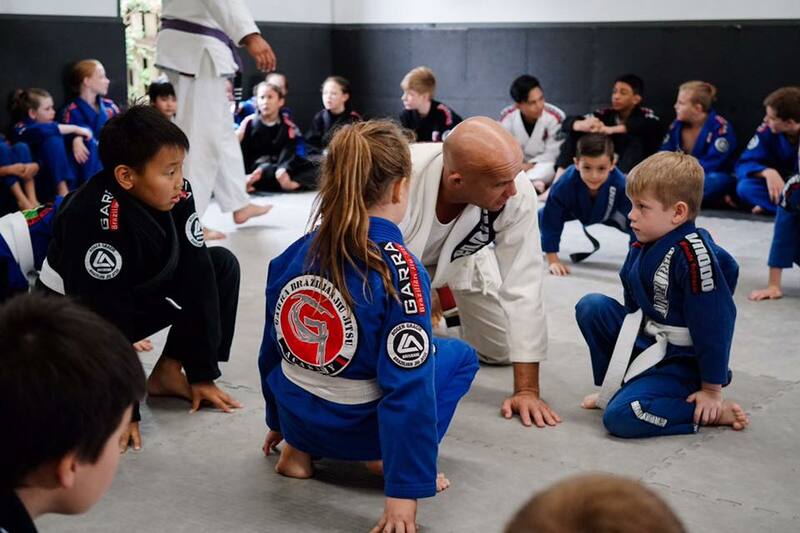 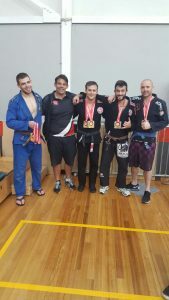 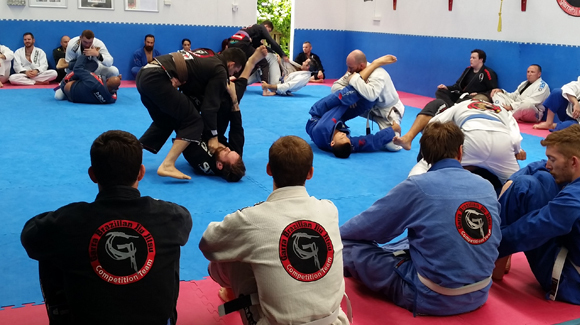 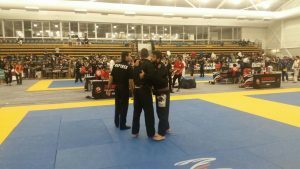 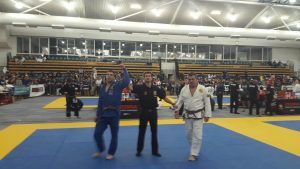 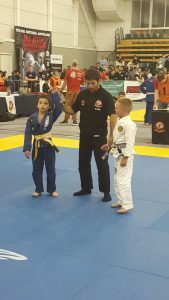 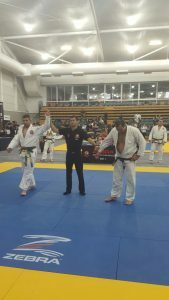 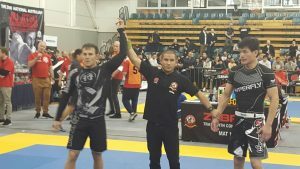 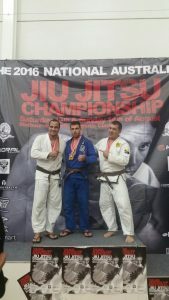 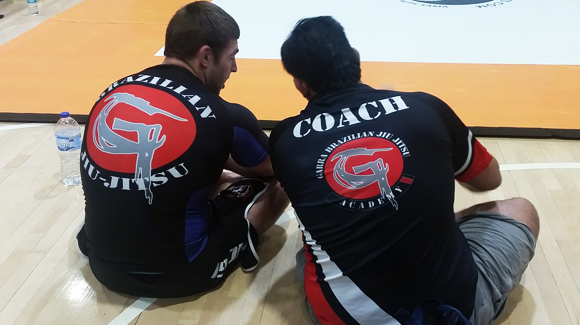 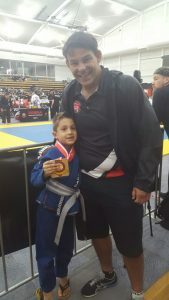 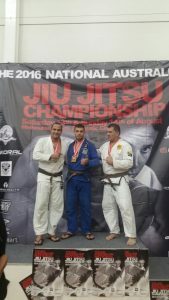 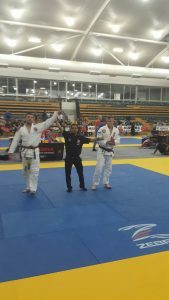 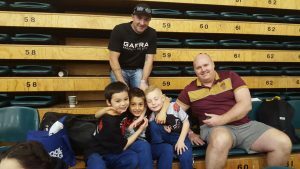 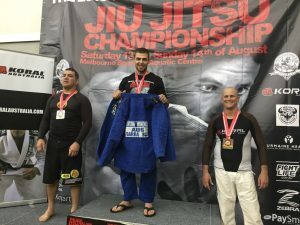 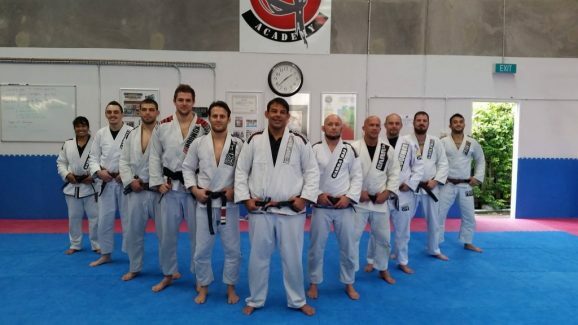 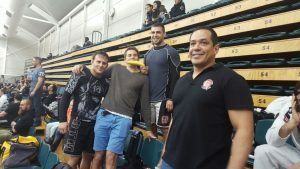 A number of Garra comepetitors (adults and kids) travelled to chilly Melbourne for the 2016 AFBJJ National Championships. 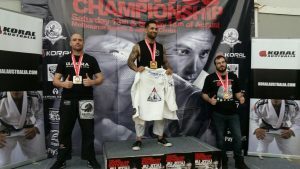 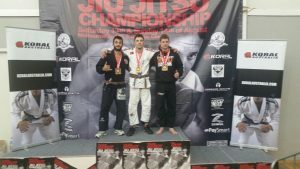 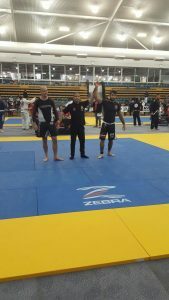 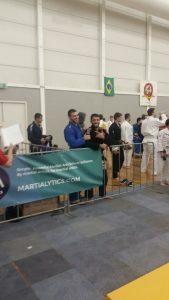 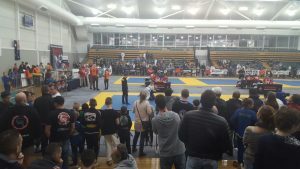 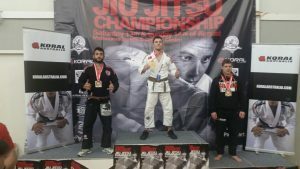 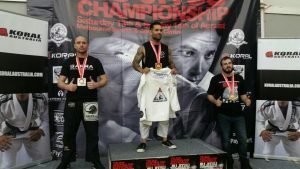 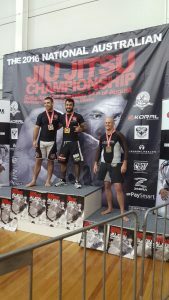 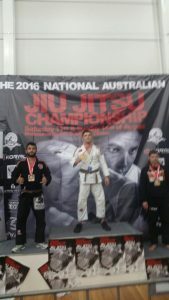 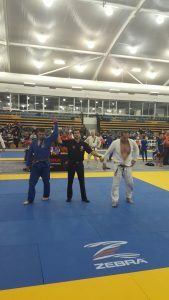 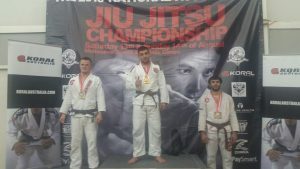 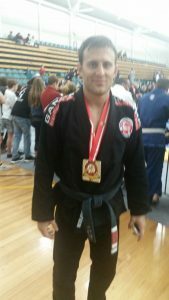 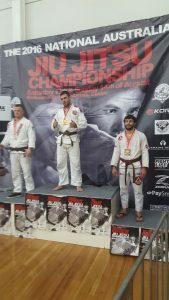 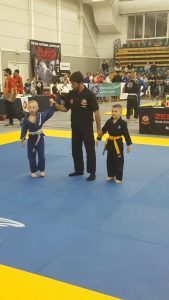 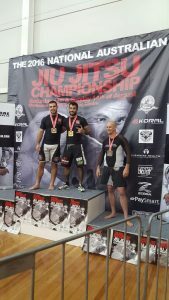 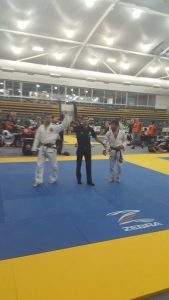 Everyone fought well and show great technique and honour. 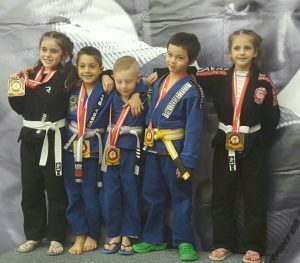 We are very proud of everyone!